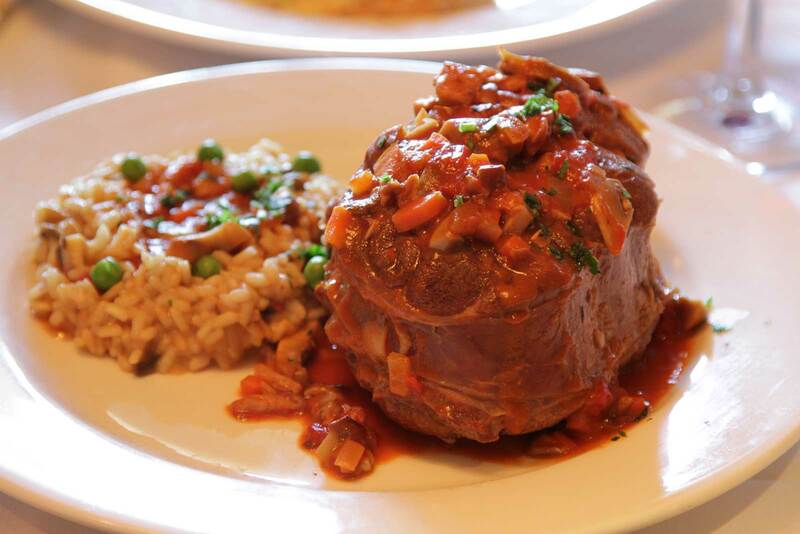 At Nanni Ristorante we want to invite you to truly experience a great Italian meal. 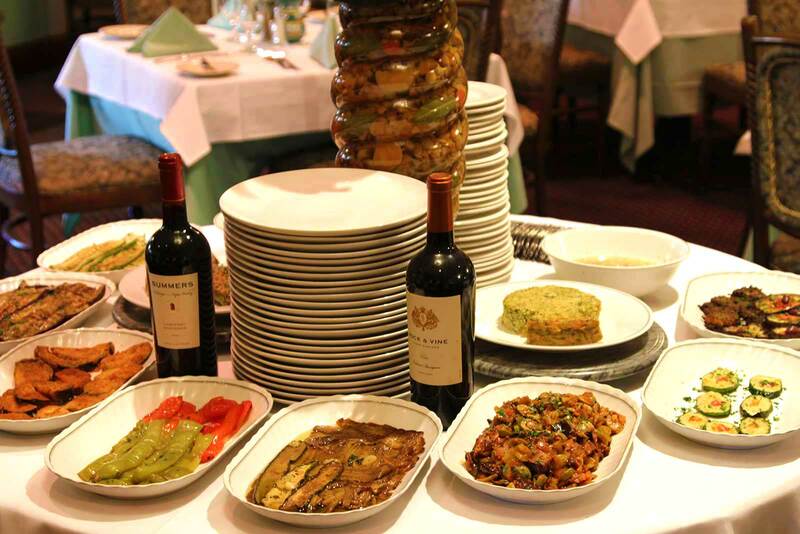 As one of the best Italian restaurants in Bergen County NJ for nearly 30 years, we have carefully honed the experience we provide to our guests. From our Old World style décor and our friendly maitre d' and waitstaff to our extensive menu of delicious appetizers, entrees and desserts, everything we provide is to guarantee you the best experience possible. 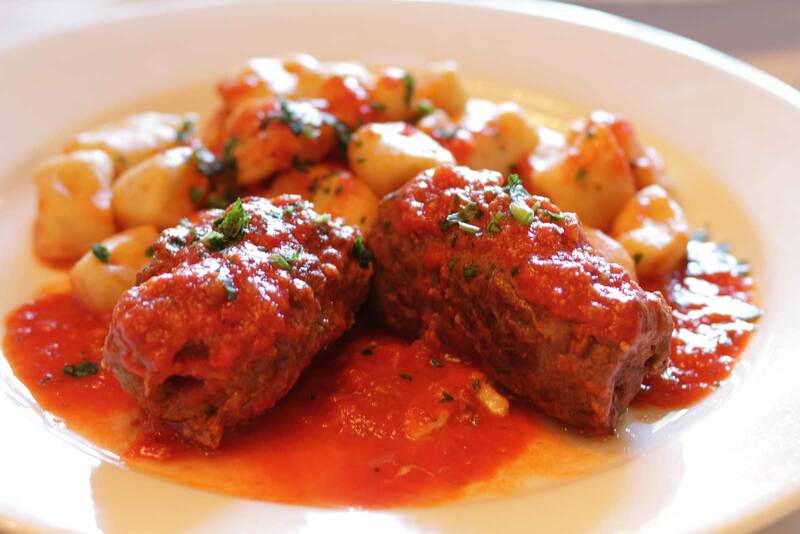 This is why people say we are one of the best Italian restaurants Bergen County has to offer. Come and explore our menu and stay for our soothing piano player on Friday or Saturday evening and see why we are considered by many to be one of the best Italian restaurants in Bergen County New Jersey.